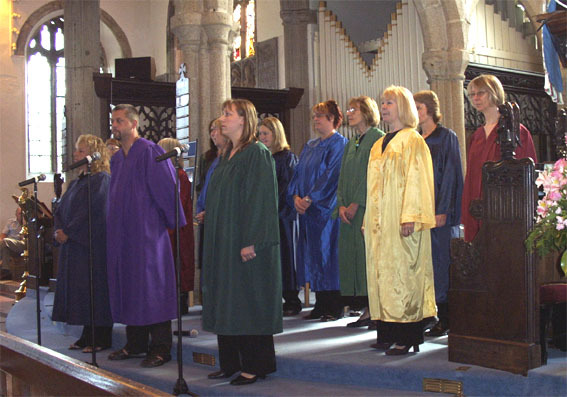 Description: We are an adult Gospel Choir performing a varied repertoire, available for weddings and other functions. We formed in November 2005. We are fun and enthusiatic. Information for prospective new members: Look at our website and you will see what a fun loving bunch we are. There is no Charge to join us. You do not need to be church a goer. We each pay £1 per week subs.